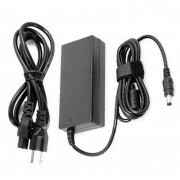 Replacement Gateway FHD2303L Monitor Power Adapter with Free CordThe AC DC adapter is designed to sp..
Worldwide Replacement AC Adapter for Gateway FHX2153L BMD Monitor, comes bundled with free power cor.. 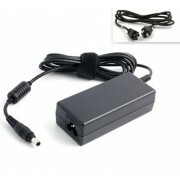 Replacement Power Adapter compatible with Gateway FHX2303L ABD MonitorNon-OEM but 100% Compatible - ..
New Global Replacement AC Power Adapter For Gateway HX1953L MonitorThe Gateway HX1953L Monitor power..
New Replacement Gateway FHX2152L Monitor PSU AC DC AdapterPlugs into any available wall outlet to de.. 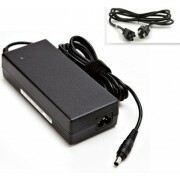 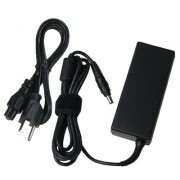 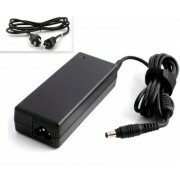 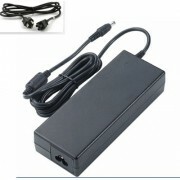 Alternative AC DC Adapter for Gateway FHX2402L Monitor with power cordThe replacement power adapter ..